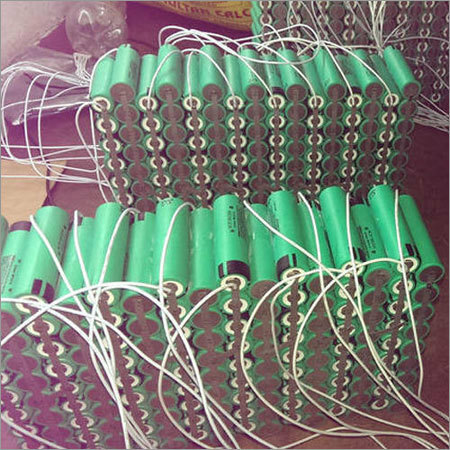 Our range of Custom Battery Packs is used as indispensable part of power tools that include power bank, flash light and electric scooter. 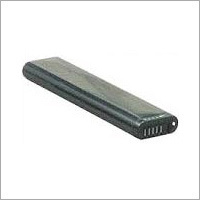 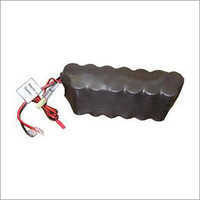 Available in different configurations, these battery packs are offered with or without connector and wire. 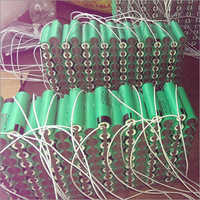 Designed by efficient personnel, these battery packs are preferred for their high energy storage capacity, ability to work under high as well as low temperature conditions and long life cycle. Advanced spot welding technique followed to design these battery packs promotes their longer discharge duration and low resistance properties. Unique load holding performance, trouble free operation, adaptability to emergency condition, utilization of safety valve to create safe working environment, memory effect free operation and cost effectiveness are the main attributes of these Custom Battery Packs. 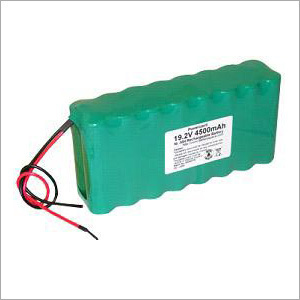 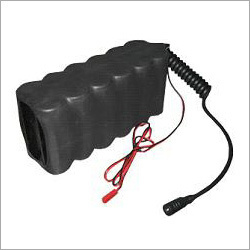 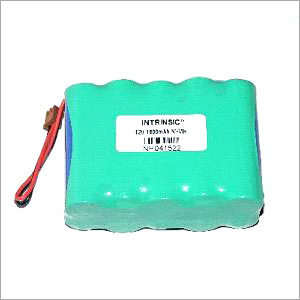 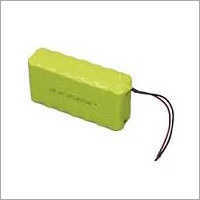 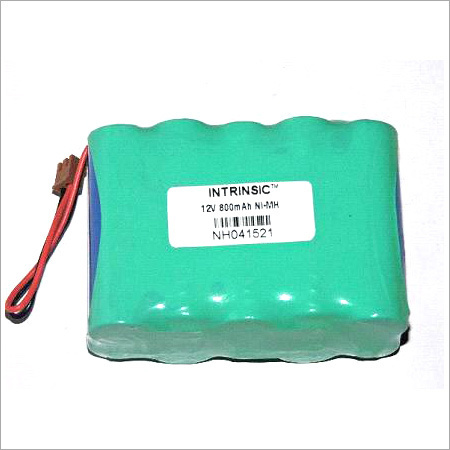 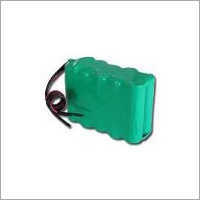 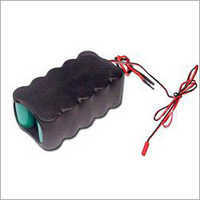 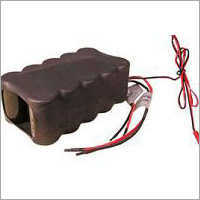 These battery packs are offered in different size, diameter and other specification based options. 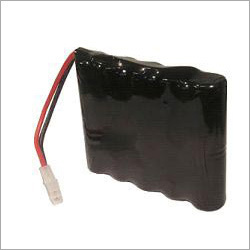 These are compatible with different temperature conditions.